"Opel" (Skaduwee's Open Throttle) is from our April 2016 litter (Bentley x Taboo). Opel's show career has already begun with much success. She has won mutiple best baby puppy in groups as a young puppy. 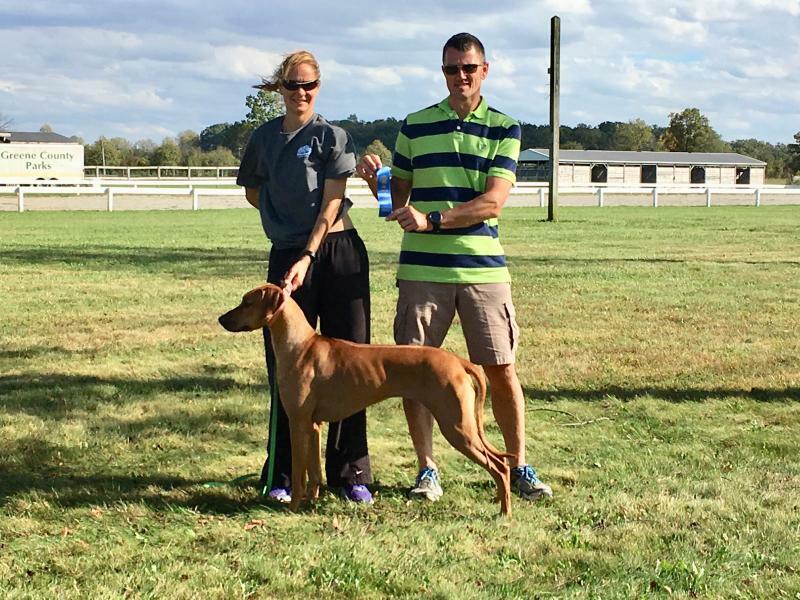 Most recently she placed 1st in the very competitive 6-9 month puppy class at the United States National Specialty. Opel completed her Canadian Championship in September 2017. 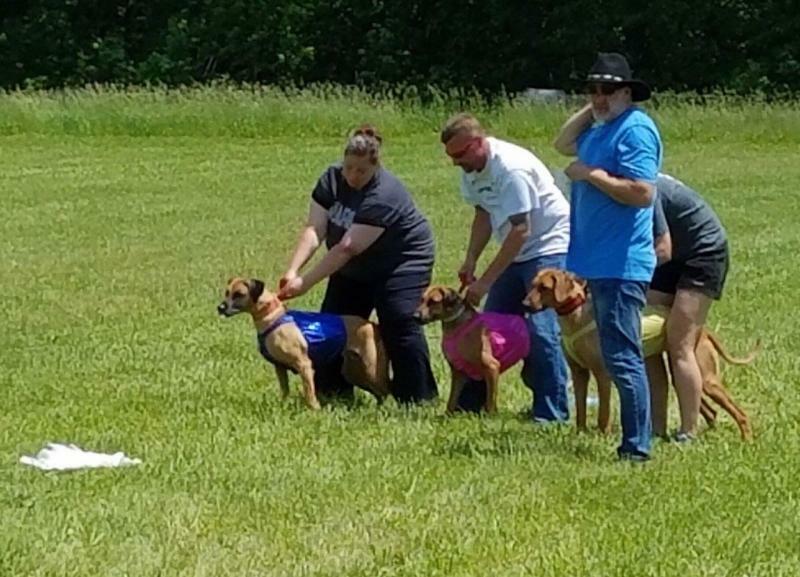 She has also is a very successful lure courser, winning Multiple Best of Breeds from the open class. She has won 3 majors and currently needs 3 single points for her AKC field Championship Title. OPEL earned her Canadian Championship in September 2017 at 17 months of age.